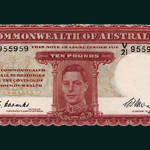 Australian Dealers in Rare Coins & Banknotes. 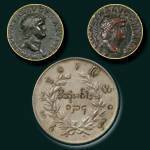 We buy & Sell All Coins, Medals And Banknotes. Find us behind the Police & Nurses Credit Union. Call for a free appraisal.